For the third year in a row, the Bay Street Hoops tournament is proud to support two amazing beneficiaries, KidSport Ontario and the Drive for Dreams Foundation. Both are playing an important role in allowing children and youth gain access to sport. Your involvement in the BSH tournament is directly benefiting these charities are we are extremely grateful for your support. KidSport Ontario is the primary beneficiary of the 2017 Bay Street Hoops Charity Basketball Tournament. KidSport believes that no child should be left on the sidelines and all should be given the opportunity to experience the benefits of organized sport. We remove financial barriers that prevent under-resourced children from playing organized sport. This is accomplished by providing financial assistance for registration fees and/or sport equipment that goes directly to the kids who are most in need, helping keep sport accessible for all. 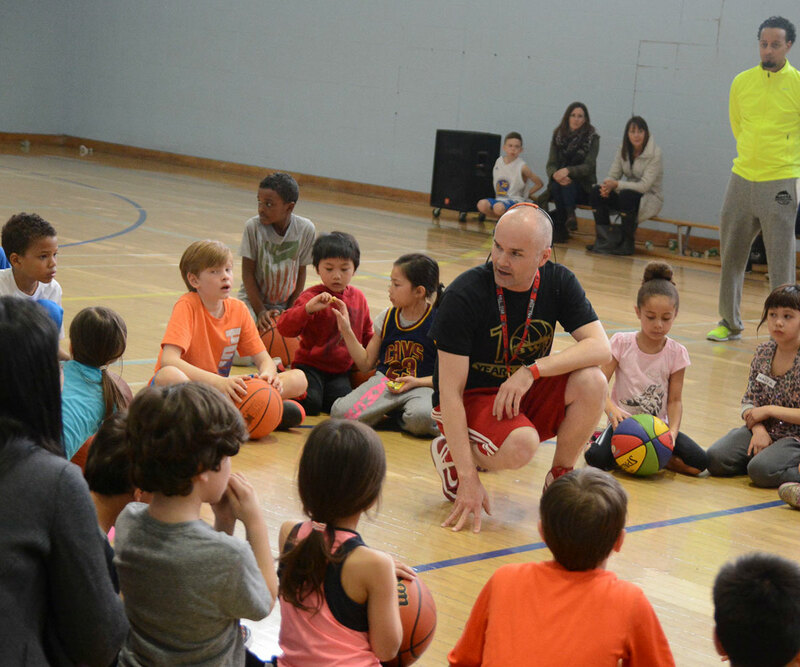 Your support of Bay Street Hoops this year will enable hundreds of children across Toronto to discover and play the sports they love. 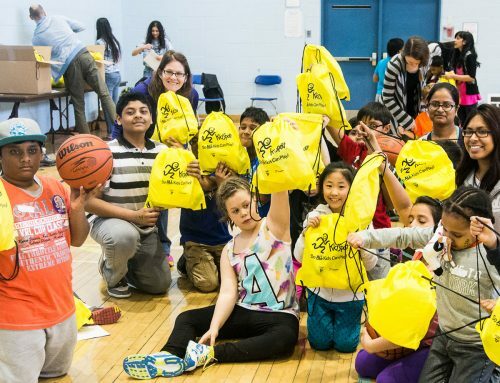 Drive for Dreams is a small nonprofit looking to create life-long opportunities for youth in the GTA through basketball. 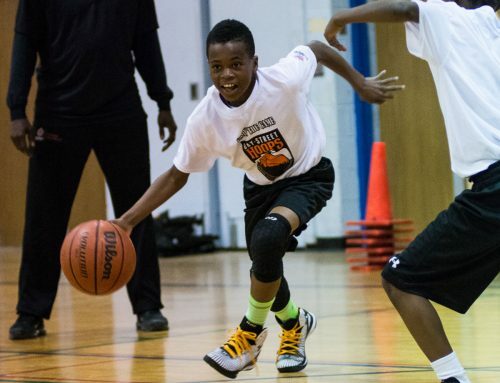 It engages kids with high-level talent in basketball that come from at-risk neighbourhoods and homes. It provides its players with rigorous training, approachable and committed role models, and funds travel teams to attend high-profile tournaments where they are seen by hundreds of college coaches and given the opportunity to obtain to scholarships to attend top universities and colleges in the US and Canada. Since 2002, over 400 kids have participated in the program earning more than 60 full scholarships and virtually all graduates going on to post-secondary studies. Many graduates of this program return home to train, coach and mentor the next generation of student-athletes. Want to get invovled in the tournament? Learn how or contact baystreethoops@gmail.com.